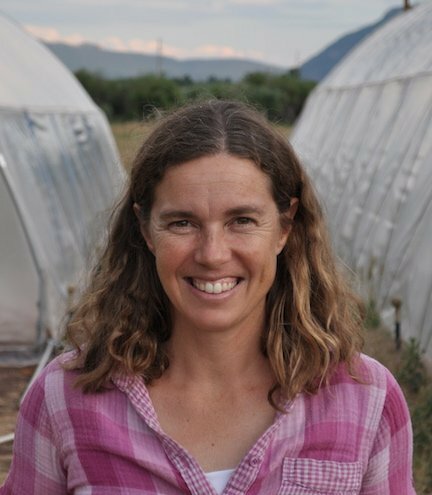 Linley Dixon owns a 5-acre mixed vegetable farm in Durango, Colorado, marketing through Southwest Farm Fresh (a farmer-owned cooperative), farm to school, and the Durango farmers market. 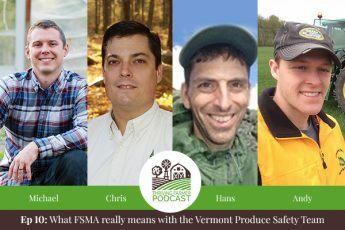 She farms with her husband, brother and 8-year-old daughter. She holds a MS in Plant and Soil Science from West Virginia University and a Ph.D. in Plant Pathology from the University of Florida. In addition, she held a 2-year post-doctorate with the USDA’s Systematic Botany and Mycology Laboratory where she studied fungal plant pathogens from around the world. Her research involved studying the impact of farm biodiversity on plant disease levels, providing perspective on the various inputs required given different production practices. 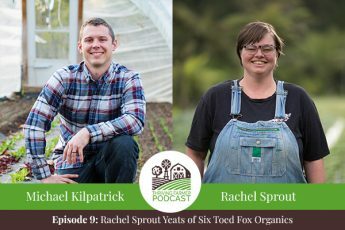 She is the Associate Director of The Real Organic Project, which helps educate and connect farmers and eaters by providing more transparency on organic farming practices. 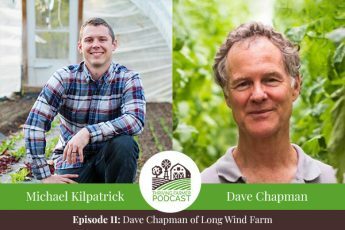 The Real Organic Project is an effort to save the organic family farms that are struggling due to the increasing number of factory farms now being certified organic that are at odds with the original intent of organic farming.